New York, New York (September 26, 2016). 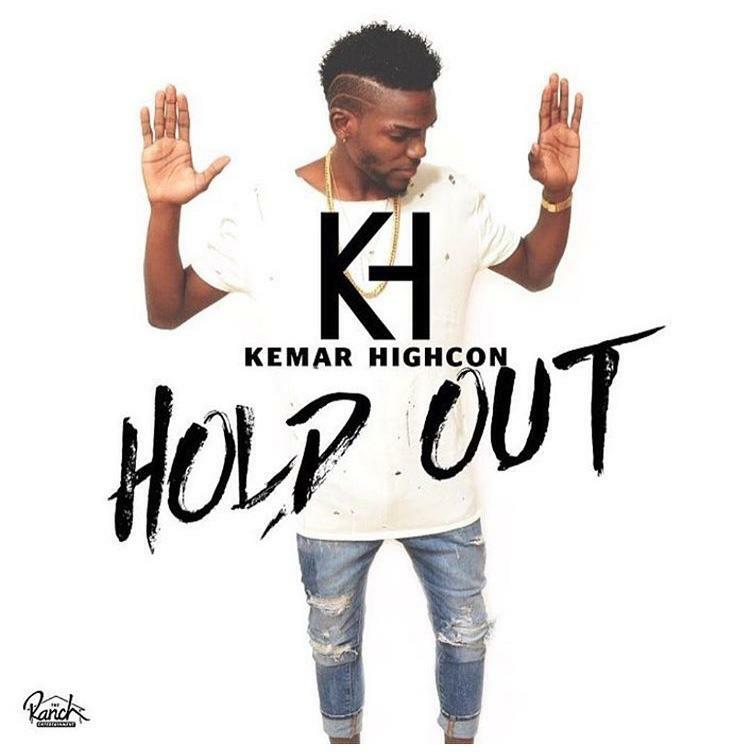 Kemar HighCon release hot new single titled “Hold Out”, produced by DJ Barkley. Reminiscent of 90s dancehall, “Hold Out” gives you a gritty authentic vibe, which will ignite all lovers of the dancehall culture once they hear it. The track provides an old school flare, while incorporating the unique tone Kemar is becoming known for delivering. With a hard hitting message along with a pulsating rhythm ‘Hold Out’ drives home the message of not giving up your principles in order to attain your goals. The message throughout the single highlights different scenarios of persons giving up their morals for a faster route to success. Kemar tells his listeners to Hold Out, take your time and achieve your goals don’t sell out to attain vanity or recognition. Released by Ranch Entertainment only 3 weeks now, Hold Out can be heard in many clubs while receiving radio spin via WEDR, WWPR-FM, and WJMN not to mention the numerous stations throughout the Caribbean. “In life you don’t always get what you want right away, for whatever reason. But that does not mean you should try spread up the process and sell your soul and give up your morals to achieve it, more time you Fi Gwan HOLD OUT, slow cook better” says Kemar Highcon. Kemar is prepping to drop his highly anticipated video for his breakthrough single Oh Gosh in the upcoming weeks.